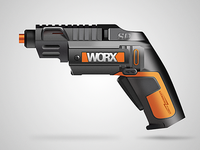 Semi Automatic Driver — Semi-automatic ratchet screw driver ;Have a nice weekend. Mini Dashboard — Mini Car Dashboard Check @2x for bigger size ,Hope you like it! 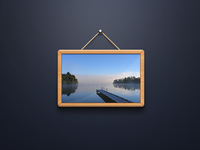 photo frame — Check @2x for bigger size ,Hope you like it!